Nữ hoàng băng giá Fever. 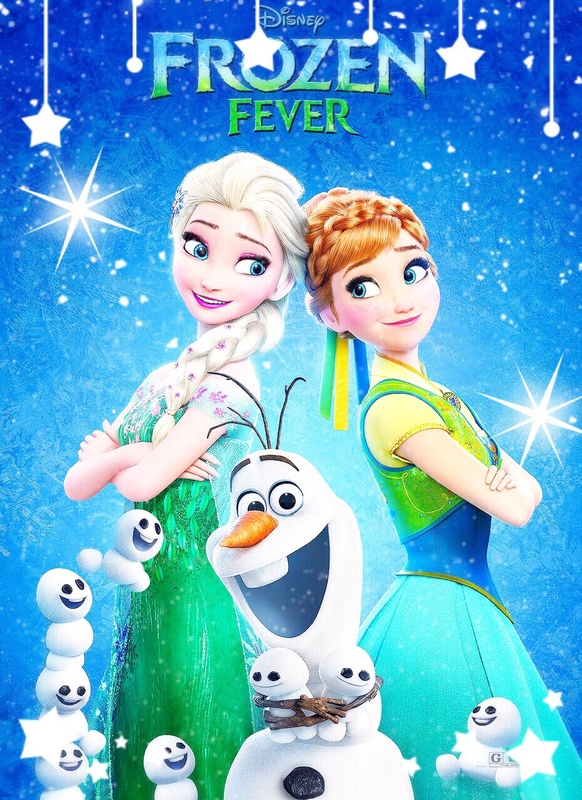 Nữ hoàng băng giá Fever (2015). HD Wallpaper and background images in the Elsa the Snow Queen club tagged: photo frozen frozen fever elsa anna disney 2015 animated short. hoặc ride our bike around the halls? How? What Power Do bạn Have to Stop Me? Do bạn Want To Build A Snowman?